Spend quality time with the family during the Isle of Wight Walking Festival by going on these great walks. We love May here on the sunny Isle of Wight! The sun is out, the sky is blue and, as always, there’s plenty to do. If you’re looking for an eco-friendly, stress-free holiday to the Isle of Wight this year, here are five awesome reasons to leave the car at home. 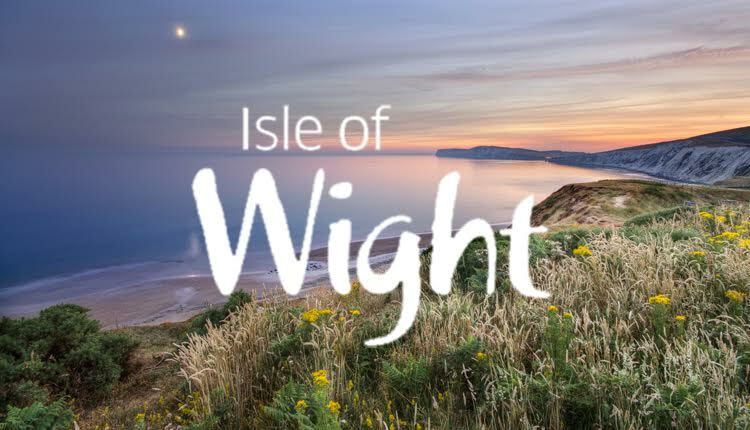 Spring and April on the Isle of Wight are always beautiful and, with Easter falling this year during April, there’s even more for you and the family to do here. With the weather turning to thoughts of spring, there’s always loads to do on the Isle of Wight in March.